ANDANTEX USA Inc. is the sole agent for MEROBEL's products in North America and Mexico. MEROBEL's wide range of solutions includes high technology components such as EMP (ElectroMagnetic Particles) Brakes & Clutches, Web tension Digital Controllers and Electronics, various sensors and transducers. 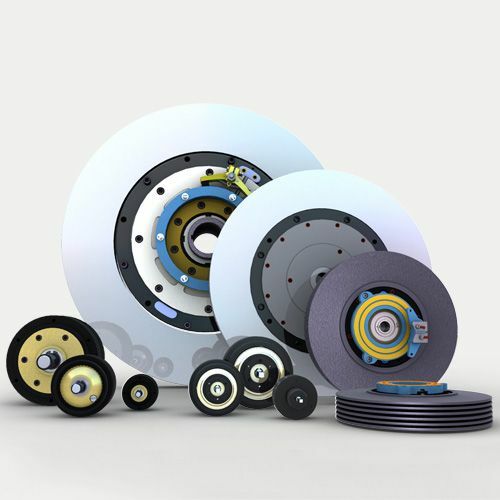 Cad drawings available for Merobel EMP Brakes and Clutches.